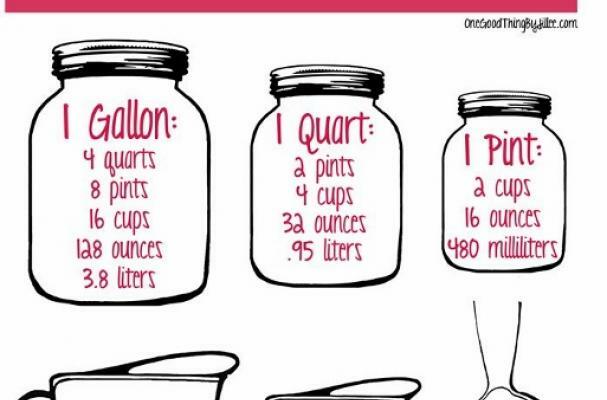 This Free Printable measurement chart, is courtesy of one of my favorite blogs: One Good Thing By Jillee. I printed it out immediately, and taped it to the coveted real estate of the indoor cupboard door, where my cookbooks live. It is bright, cheerful, and endlessly handy. My next thought, was to laminate a few to tuck into my kitchen goodie gift baskets. Enjoy!